At Ratio we stock one of Ireland's most comprehensive ranges of hot drink vending machines and equipment. Whatever your business sector Ratio will have high-quality equipment to suit you. 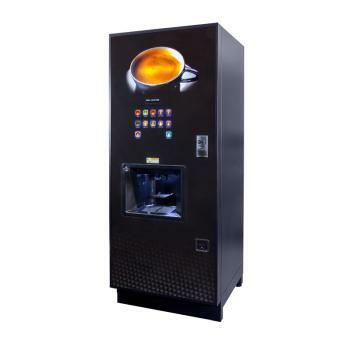 Ratio Vending is one of Ireland's leading providers of hot drinks vending machines and equipment. We specialise in providing thousands of people with convenient and affordable coffee that's so tasty and refreshing, you'll swear it was handmade by an expert barista in an expensive high street chain. Our machines also specialise in other hot drinks, such as tea, hot chocolate, and some more specialty beverages. Our comprehensive range is suitable for use by a diverse range of tired and thirsty customers in a wide variety of sectors. Wherever there is someone in need of some refreshment on their well-earned break, Ratio Vending can help. 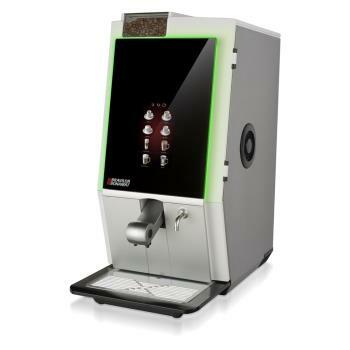 We have coffee machines suitable for the office; factories, warehouses, industrial canteens; retailers and shopkeepers; and even for hospitality specialists. 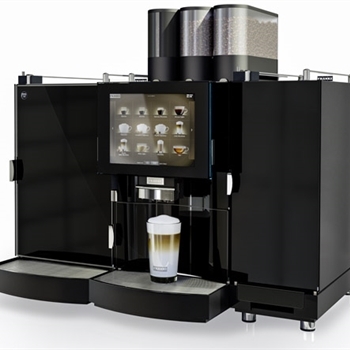 We have convenient, low-maintenance, fully automated floor standing coffee machines, including high quality models by Klix. 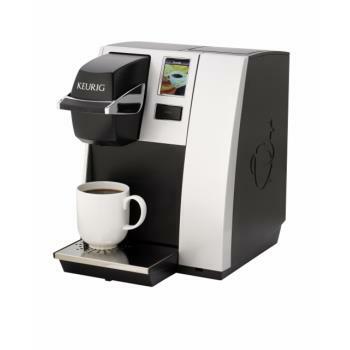 Our Keurig and Flavia coffee machines are designed to present workers in a range of industries with an extensive choice of quick yet delicious hot refreshment. 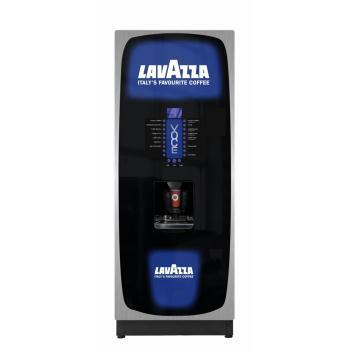 With the Lavazza Blue Espresso Machines, you can even bring the exquisite excellence of an authentic Italian espresso to the workplace. 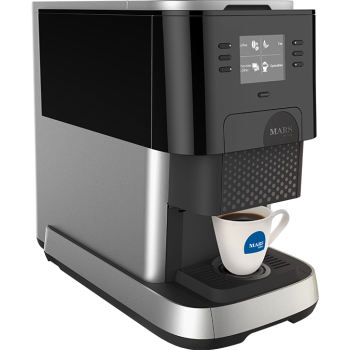 Our range of table top coffee machines are suitable for most any workplace, from a staff canteen to a professional office environment. 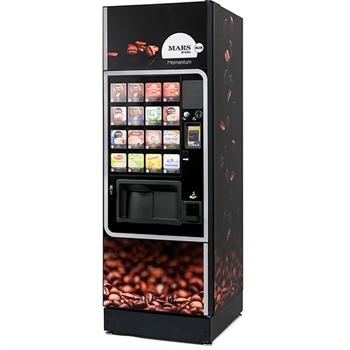 Finally, we have some bean to cup machines, which are capable of rapidly producing the freshest, most invigorating coffee available from any vending machine. At Ratio Vending, we stock one of Ireland's most comprehensive ranges of hot drink vending machines and equipment. Whatever your business sector, Ratio will have exactly the right high-quality equipment to suit you.